Do you have a broken USB flash drive that you are trying to recover data from? USB keys will frequently get physically damaged through accidental contact while they are plugged into a USB port. Even if your flash drive wasn’t physically damaged, we can help! Our data recovery technicians have a high success rate at opening up flash drives and either repairing the damage to the USB connector, or extracting data from the flash chip itself. It doesn’t matter if you’ve got a broken flash drive, memory stick, USB key, USB drive, jump drive, thumb drive, etc., we can help recover your data! The first thing you should know about our flash drive data recovery services is that we do NOT charge you if the data you wanted is not recovered. If we can’t recover your data, you don’t have to pay! Just like all of our jobs, we offer free estimates on USB drive data recovery. We’ve seen all types of broken flash drives and we can take a look at your drive and give you a quote for recovery before you commit to anything. PLEASE, make sure your data is always backed up in at least two separate locations. 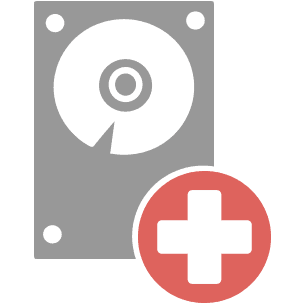 Hopefully you’ll never need data recovery, but if you do, our expert technicians are here to help. And as always, if you have any questions or concerns, feel free to give us a call or fill out our Ask a Question Form and one of our trained managers will be happy to help you!